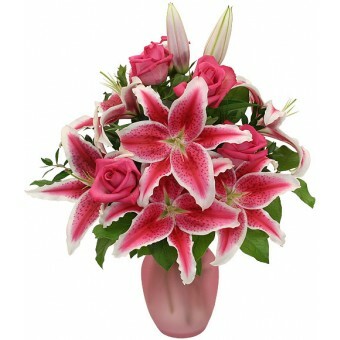 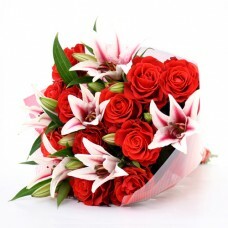 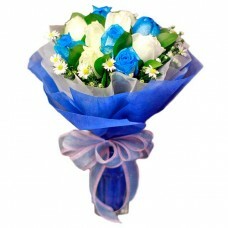 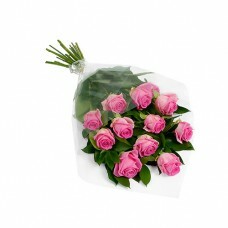 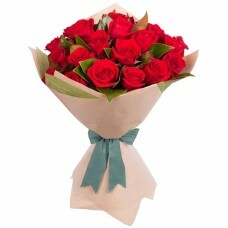 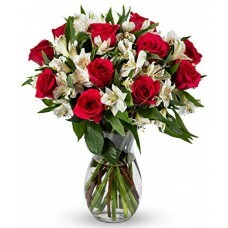 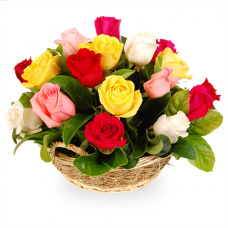 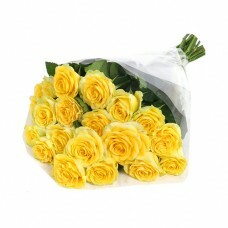 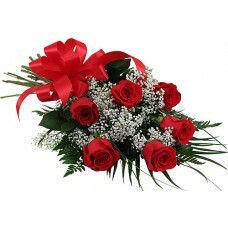 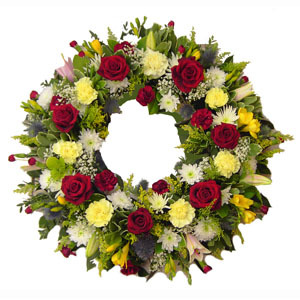 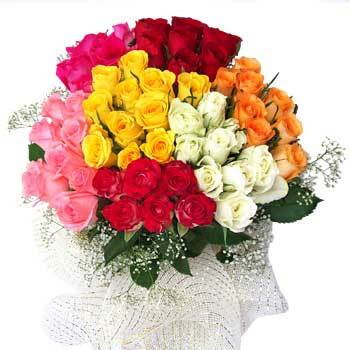 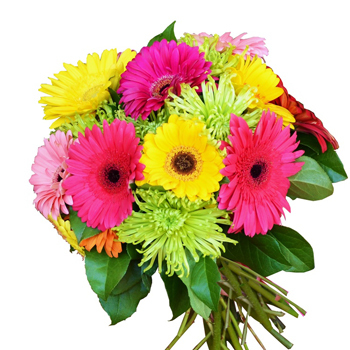 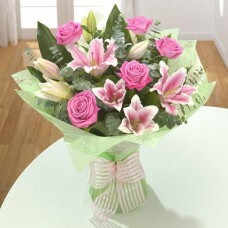 A combination of six roses and stargazer with added greeny foliage that will truly inspire her day. 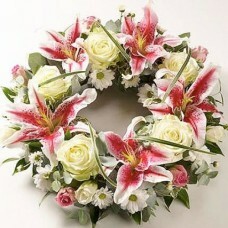 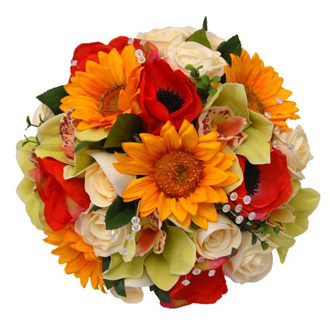 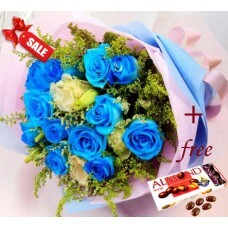 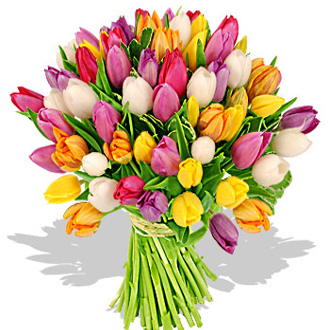 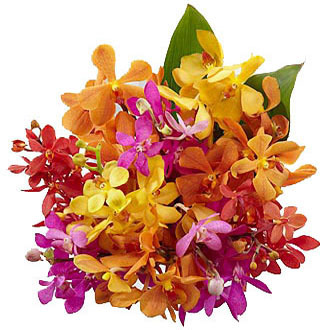 Best also for someone's table arrangement. 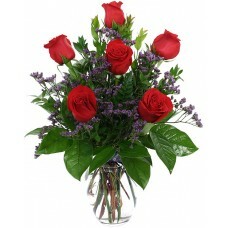 Note: Vase may vary depending on availability. 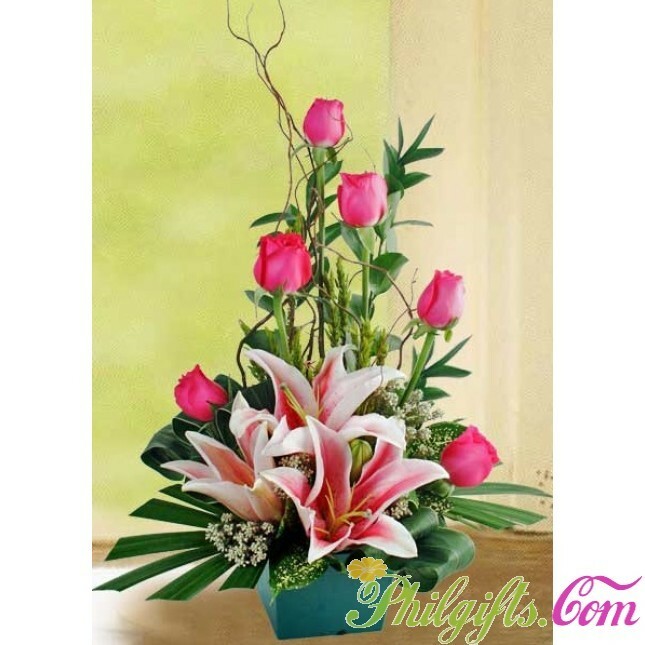 A combination of six roses and stargazer with added greeny foliage that will truly inspire her day. 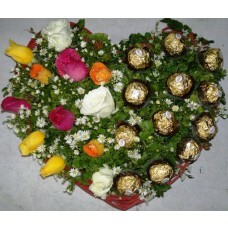 Best also for someone's table arrangement. 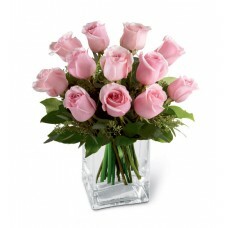 Note: Vase may vary depending on availability.